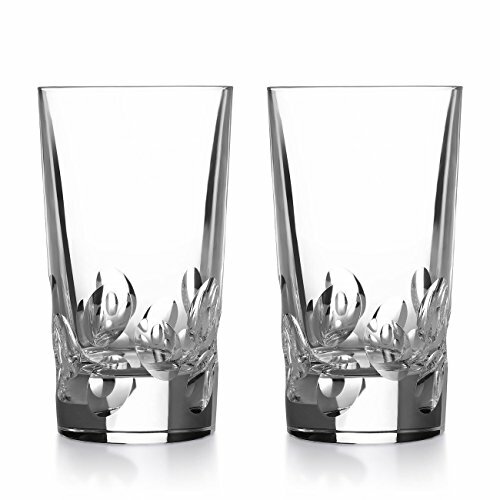 View More In Highball Glasses - Page 2. The simple and elegant Cluny collection, which dates back to Christofle's first catalog in 1862 when it was known as Uni, was slightly redesigned in 1964. It still maintains an overall Louis XIII feel and is a blank canvas for personalization. If you have any questions about this product by Christofle, contact us by completing and submitting the form below. If you are looking for a specif part number, please include it with your message.